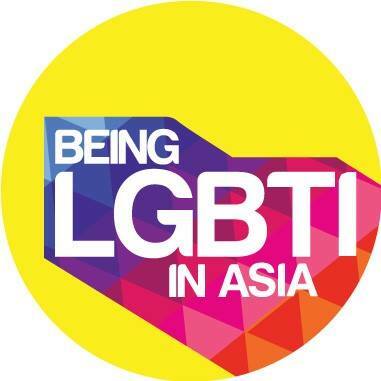 Being LGBTI in Asia is a regional programme aimed at addressing inequality, violence and discrimination on the basis of sexual orientation, gender identity or intersex status, and promotes universal access to health and social services. 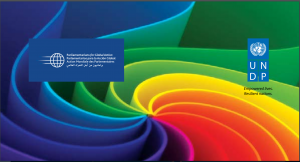 It is a collaboration between governments, civil society, regional institutions and other stakeholders to advance the social inclusion of lesbian, gay, bisexual, transgender and intersex (LGBTI) people. The programme recognizes that LGBTI people are highly marginalized and face varied forms of stigma and discrimination based on their distinct sexual orientations, gender identities and expressions. Being LGBTI in Asia is supported by UNDP, the Embassy of Sweden in Bangkok and the U.S. Agency for International Development. 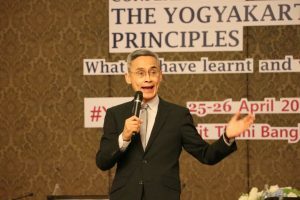 The programme began in 2012 and is currently in its second phase (2014 to 2017). 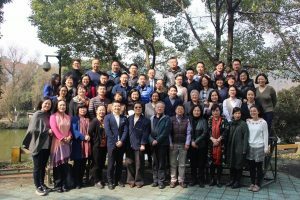 Country level activities are implemented in China, the Philippines and Thailand.